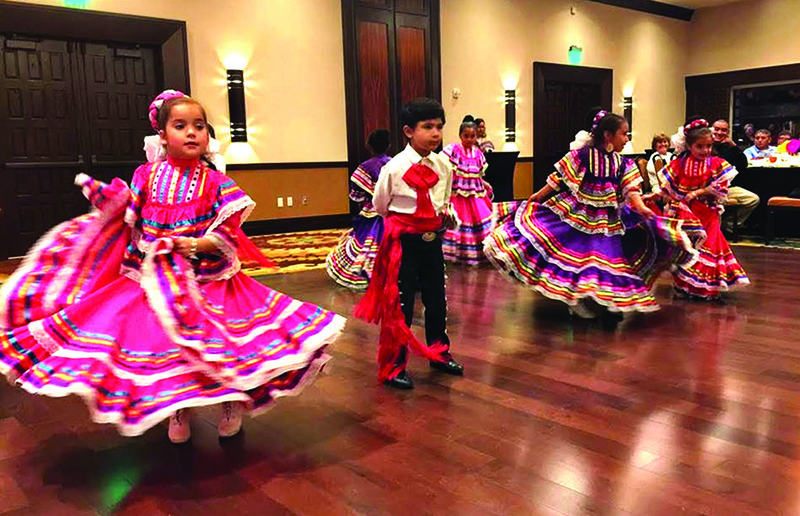 The Robson Ranch Ladies Social Club College Book Scholarship Fund would like to thank everyone who attended La Fiesta! or supported the event by making donations or purchasing raffle tickets. 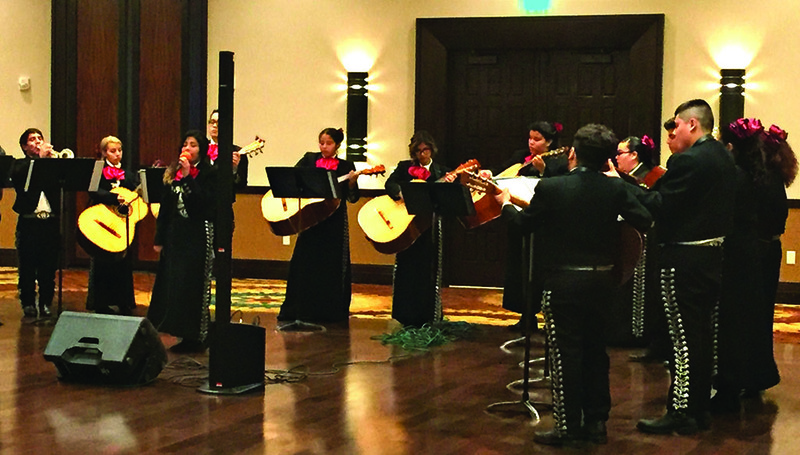 It was truly a wonderful celebration of giving, with members of the Eloy City Council, the Eloy Chambers, the Hispanic Counsel, Central Arizona College, Santa Cruz Valley Union High School, the Sheriff’s Department, Community Outreach of Robson Ranch, residents of Eloy and the surrounding areas as well as residents of Robson Ranch attending. Three thousand dollars was the amount needed to fund the 2016 Scholarships, and this figure was met and surpassed. Again, thank you to all who supported La Fiesta!